At the rate he is going, Darrell Ang could well become the most recorded Singaporean conductor of all time. His recorded repertoire has been diverse and this disc features the music of Bedrich Smetana (1824 to 1884), hailed as the "Father of Czech music". Although well known for his symphonic poem cycle, Ma Vlast (My Country), from the 1870s, his early Festive Symphony of 1854 is virtually unknown. 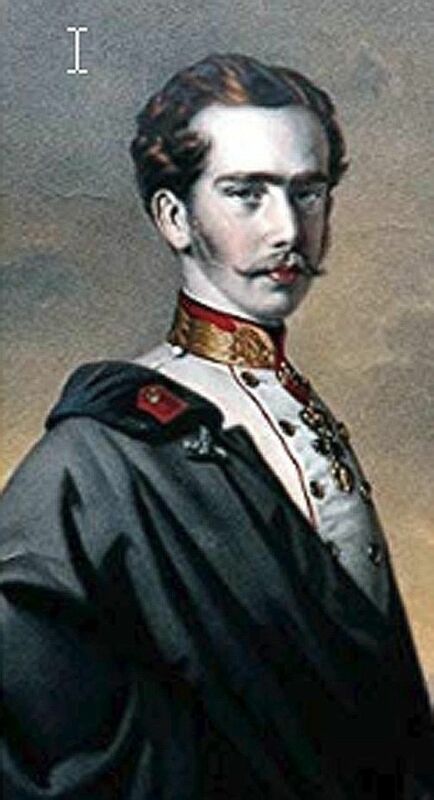 As a loyal subject of the Habsburg empire, he quoted the Emperor's Hymn (popularised by Joseph Haydn in his "Emperor" String Quartet, Op. 76 No. 3) in three of its four movements. The work runs to almost 43 minutes and almost outstays its welcome amid grand fanfares and martial postures, culminating in the Hymn blared out at its triumphal and grandstanding conclusion. Only in the dance-like third movement does one hear Smetana's nationalism at play, looking forward to Dvorak's popular Slavonic Dances. The fill-up in this album are the Overture and three fast dances - Polka, Furiant and Dance Of The Comedians - from the nationalist opera, The Bartered Bride. These, rather than the symphony, constitute vintage Smetana and represent his best music. Ang and the excellent Berlin Radio Symphony Orchestra offer lively performances, comparable with the best recordings in the catalogue. For the rarely heard and seldom recorded symphony, they have the field to themselves.